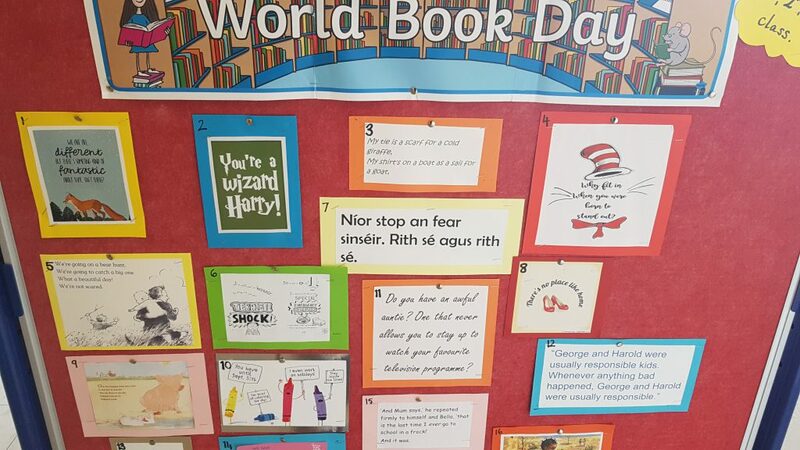 This week we will be marking Book Week in Scoil Mhuire gan Smál. 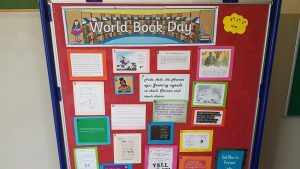 Among the activities planned is a book quotation hunt. 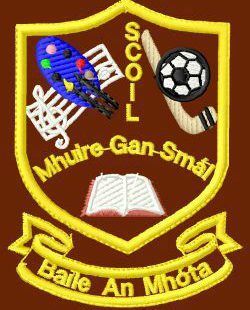 Pupils from 1st to 6th class will be encouraged to find the well known books from which twenty quotes come. As usual, there will be prizes on offer, so get hunting!